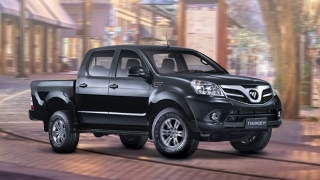 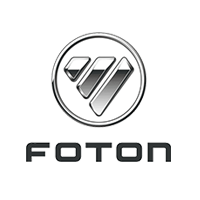 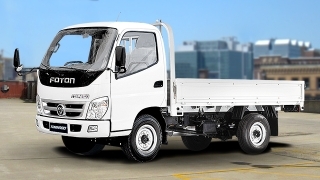 Foton Philippines is a Chinese brand that offers passenger and commercial vehicles. 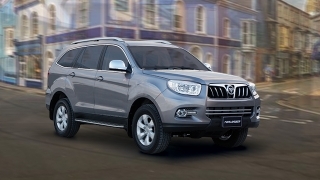 The most recent car that Foton Ph launched is the Toplander, a 7-seater SUV. 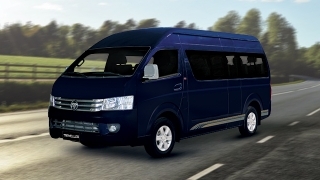 Foton Ph also offers the Gratour minivan as well as the Thunder pickup. 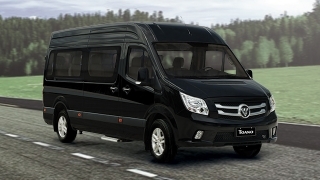 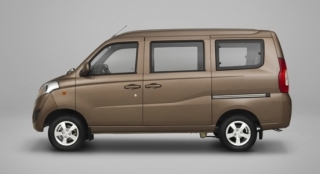 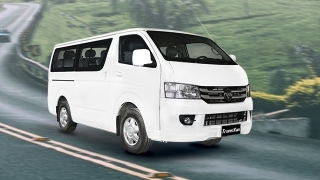 In case you’re into fleet service, Foton Ph has the View Traveller, an 18-seater van.